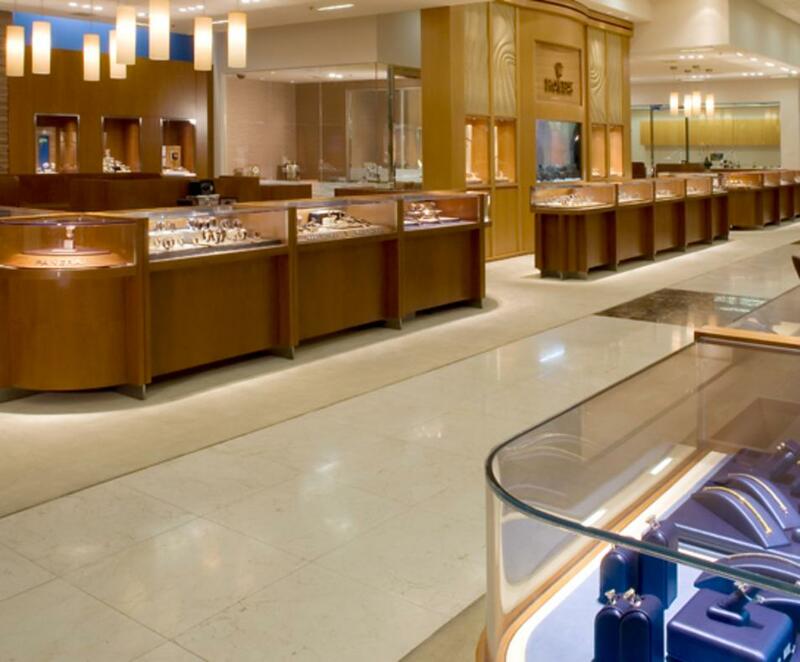 Voted number one Fine Jewelry Store in Coachella Valley. 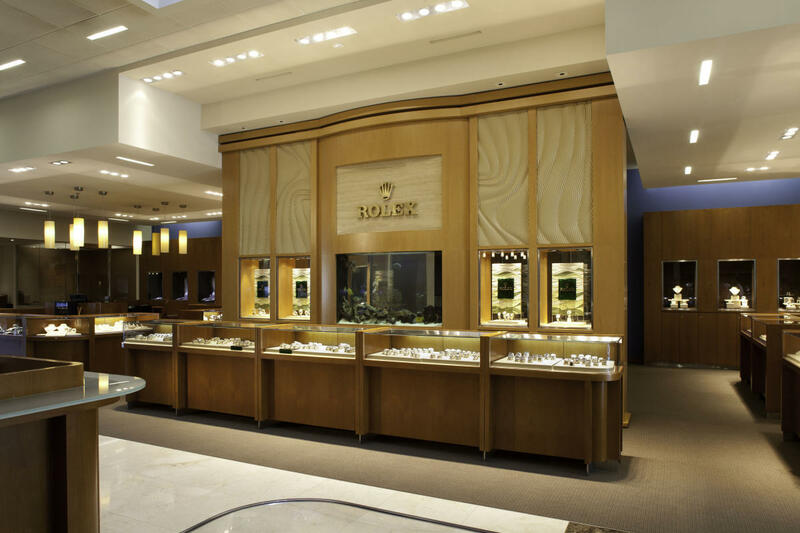 A family legacy of curating exceptional and breathtakingly stunning jewelry and fine timepieces while providing an outstanding shopping experience. 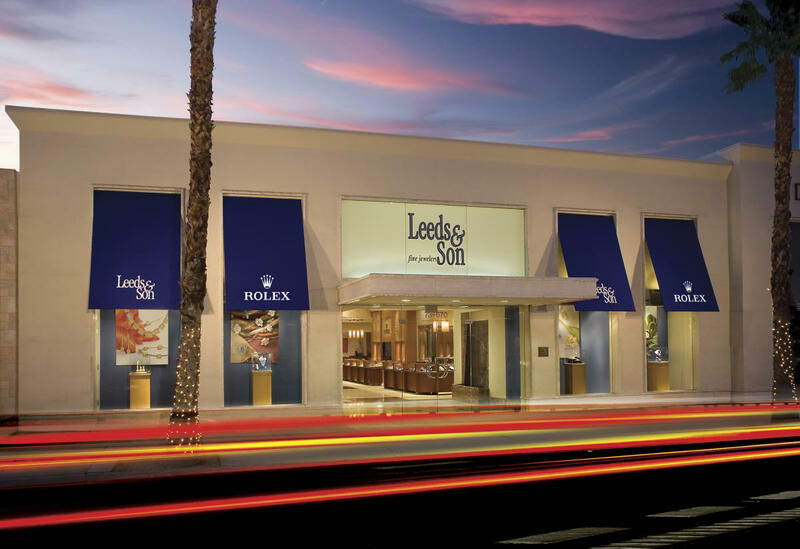 Leeds & Son has an incomparable reputation of product knowledge with fashionably inspired jewelry and watches. 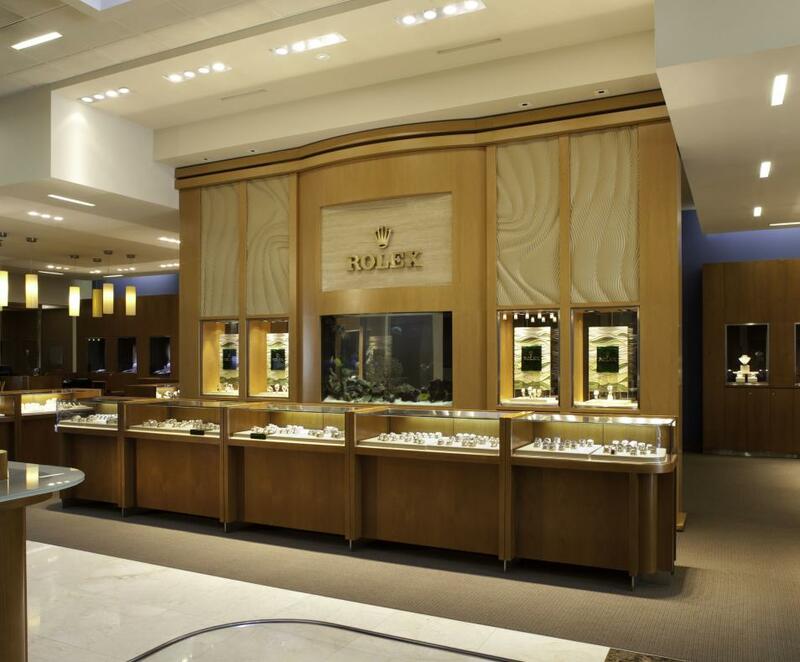 On-site, factory-trained watch technicians, and master jeweler. 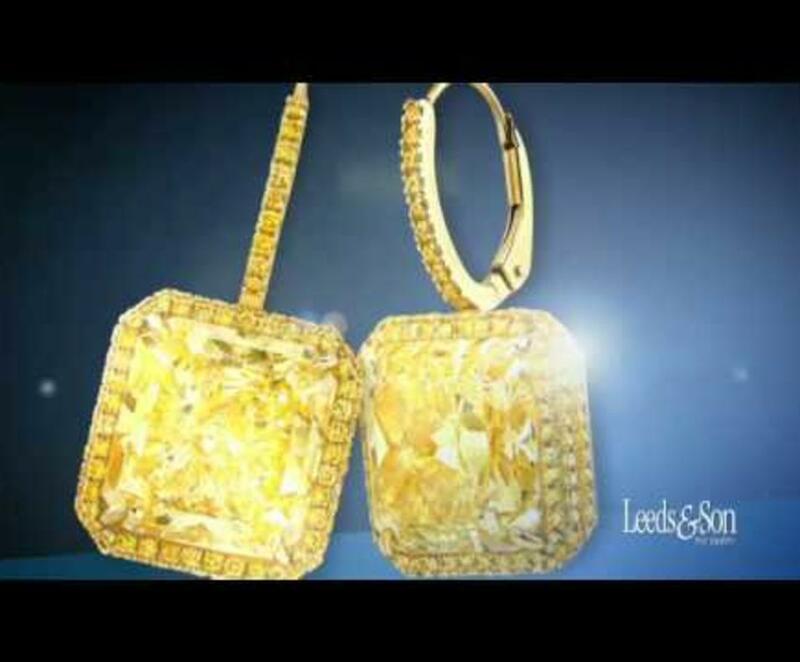 The Watch & Diamond Experts. 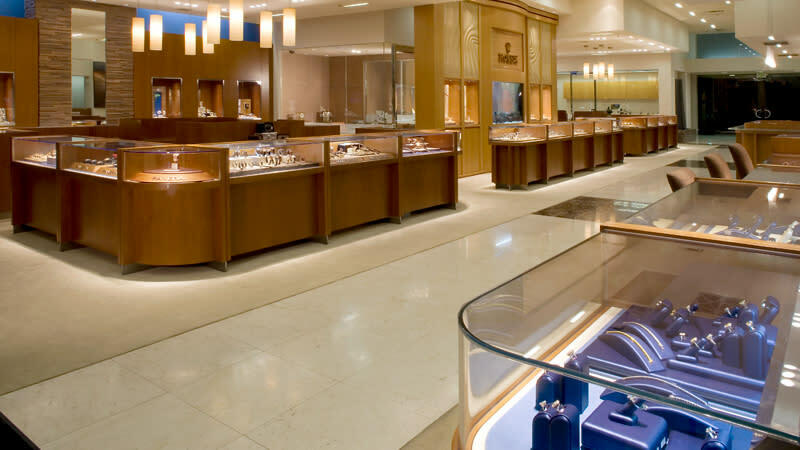 Brands include ROLEX, Patek Philippe, JB Star, Norman Silverman, Mikimoto, Chanel, Lazar Kaplan, Marco Bicego, Baume & Mercier and many more. 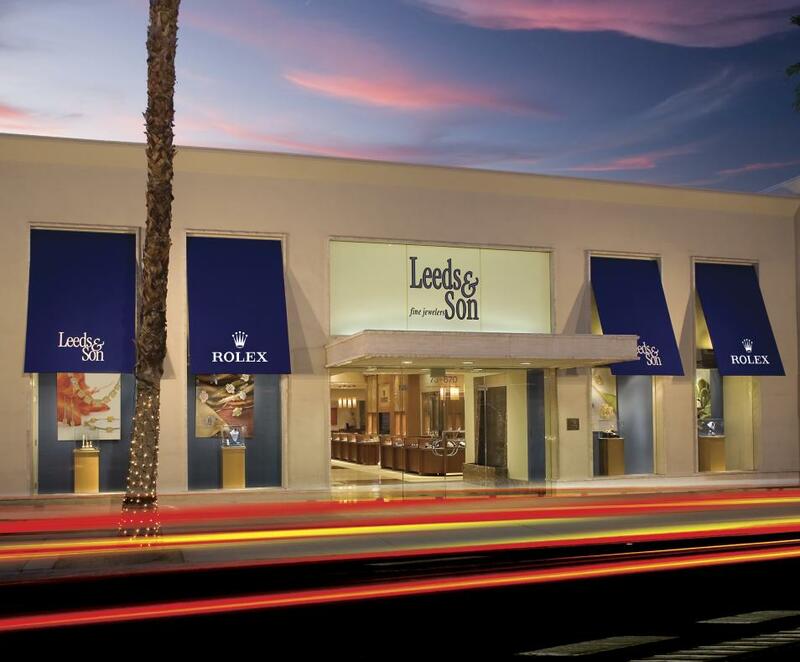 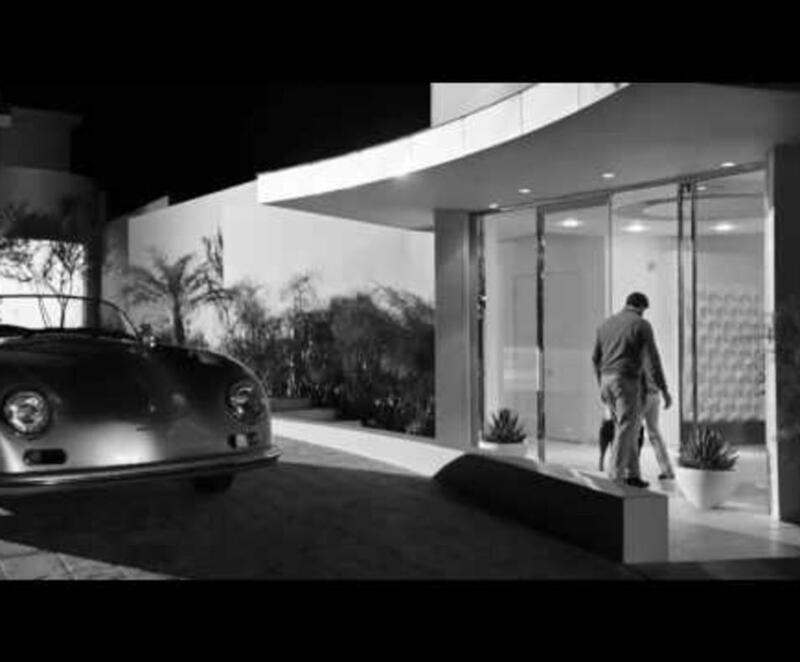 For a complete list, please visit the website or the showroom in Palm Desert.